I used to be one of the girls who had stacks of perfume bottles crammed on the bathroom shelf but as I’ve gotten older I have whittled my collection down to a few favourites that I rotate according to the season. 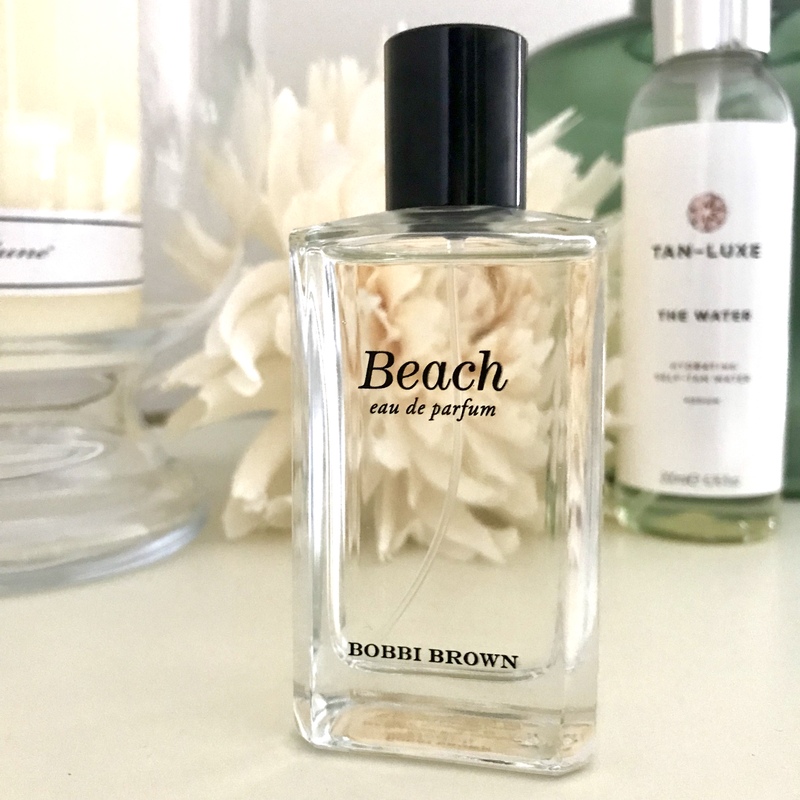 In the Summer months, I reach for Bobbi Brown Beach, a light, fresh blend of sand jasmine, sea spray, and mandarin that captures the real essence of a Californian beach. One of my favourite places in the world is Del Mar, San Diego and every time I spritz this scent I’m taken back to long summer holidays frolicking on the beach till the sunset, sunkissed and content. 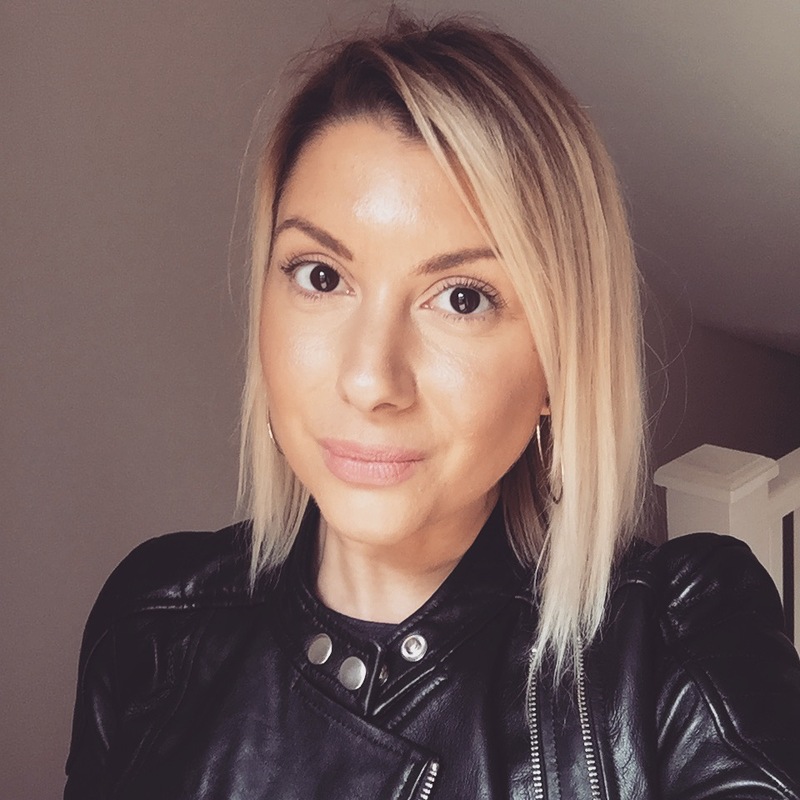 Having tried many perfumes throughout the years I have come across some cheaper alternatives or dupes if you will. Do you remember when Jennifer Aniston came out with her very own perfume aptly named Jennifer? Ok, well that is the closest match to Beach, in fact, the first time I sniffed it I immediately likened it to BB Beach. Trust me, I’m good at this! What is your go-to Summer fragrance?